I love the crazy crossover costumes that the Monster Hunter series gets. 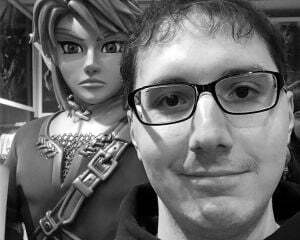 Having Link in 4: Ultimate was the reason I jumped into the series and now that Ryu is going to be available in World, I'm super pumped. He also looks crazy good in this short video segment from a Capcom stream. 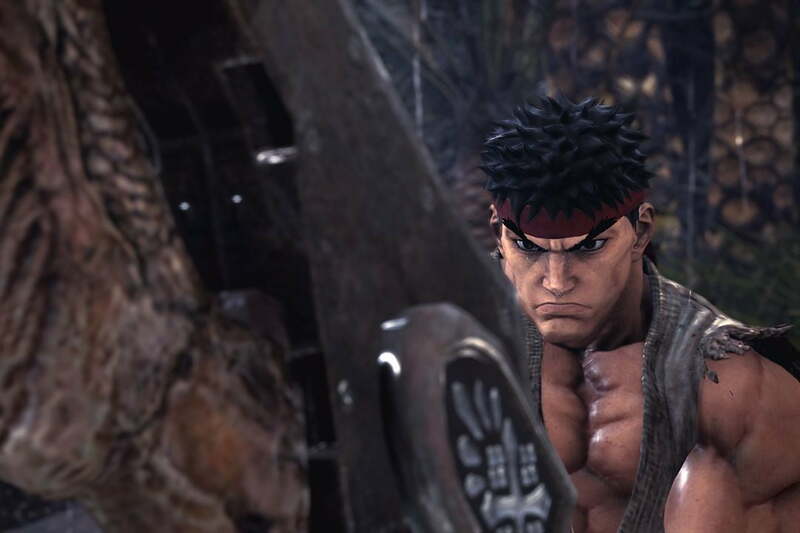 The best thing is that you can use the Shoryuken and Hadouken as actual attacks, so I'm wondering if Ryu can just bare hand brawl all of the monsters to death. If so, I would definitely drop all the weapons and just punch everyone. That would make for a new, exciting and completely inefficient way of dealing with enemies.